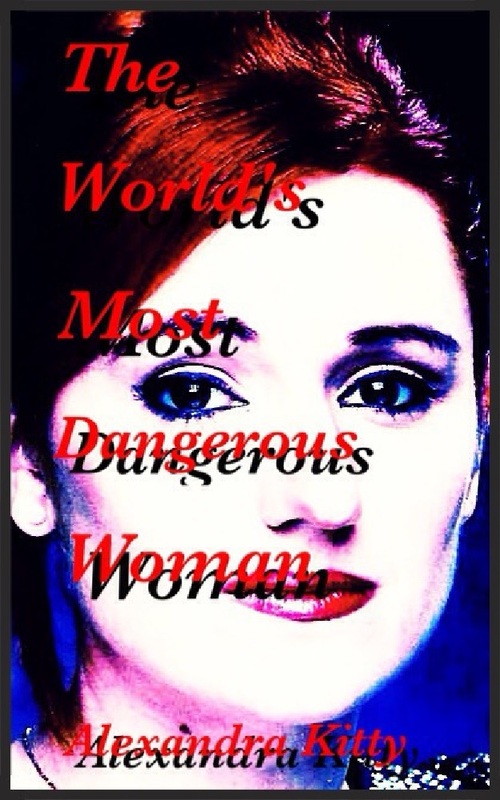 It is very untrue, for starters, because if she were, what a total letdown that would be for Canadian women if that is considered the "most dangerous" our gender could muster. She is not starting wars. She is not violating people's rights. She is merely wasting taxpayer money on unhelpful things that voters gave her permission to do in the last election. The Human Rights Commission is frivolous, and doesn't do much to help the sick or disabled in this country, for instance. Do not build her up to be a monster. She is a pandering strategist who knows how to play the game as she always comes up with shockingly similar campaign promises to Andrea Horwath's right after the NDP leader offers them first, and there is quite a few of those kind of players around.